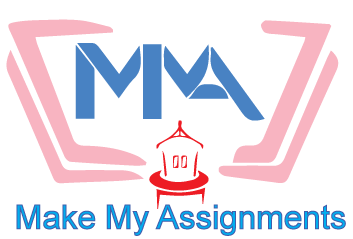 Assignment making is a basic task that we all have been given by our teachers. Even now, the educational system has changed that demands for highly qualitative results or outputs. This has increased pressure even on school going children in order to prepare themselves for future needs. Education is actually a period of enhancing one's skills, attitude and aptitude. Competition across the globe has increased the quality of education from last two decades. Earlier, it was just about rote learning but now it focuses on the understanding of a child or has become child-centered. However, what we learn during our school, graduation or post graduation period includes everything that is capable of making a child a self-dependent citizen. But sometimes, while dealing with educational activities in schools or colleges, a student often come across the difficulties of making a good assignment. An assignment is what speaks about the topic as well as understanding of a student. In short, assignment can also be called as a small test for judging the basic skills of a child. Read instructions given by your teacher for writing the assignment and make sure you follow all those instructions while presenting the actual work. Check for the study material that is required for making the assignment. Plan your assignment by creating sections/ subheadings/ sub- points to make your work neat and clean. Use simple and easily understandable words. In case you are using any technical or tough word; keep the limited use of such words. Technical words offer distracts the reader to look for the meaning and in case your lecturer is not familiar with such words, you can loose your score. 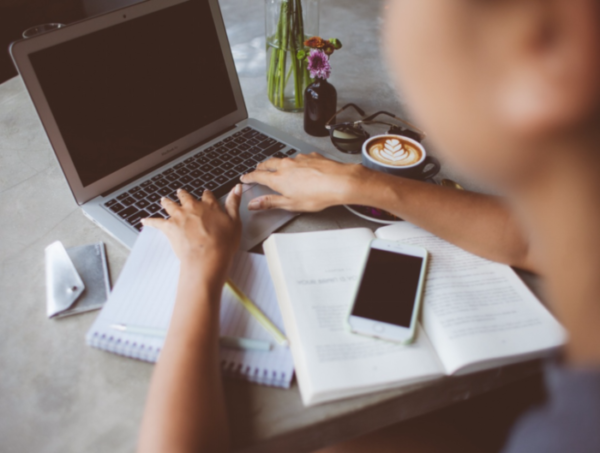 Sometimes, instructors or teachers just provide topics for assignment thinking that the students must be aware of writing an effective assignment. Following are some of the guidelines that can help such students to enhance their intellectual personality in the eyes of teacher by presenting a good assignment. Use A-4 size sheet to write or print your content. The content should only be on one side of the page, the other side should be kept blank. And use only black or blue pen while presenting your answer. Your writing should be readable or legible. Whether you write with a pen or a marker, the words should be readable while keeping a normal distance between the eyes and the copy. In case you have written something wrong or have done some mistake, just mark a line on it to cross the word or sentence. If applicable, you can prefer using a correction fluid because some instructors doesn’t allow use of a correction fluid. Underline the headings: this makes the work to look clean. Writing an answer with subheadings enhances its quality. The subheadings should be elaborated in a specific form. Make the use of ruler while drawing any diagram, table or any graph. Pencil should be used while drawing any diagram so that in case of any error it can be erased easily. Furthermore, the quality of pencil for such purposes should be good. Such assignments are needed to be submitted in a MS-word format. Do not submit your work in the form of power point presentation, pdf form etc. unless instructed by the lecturer. Use a clear and legible font that should be consistent throughout the whole work. Calibri, Verdana, Arial – these kind of fonts are generally recommended for presenting an assignment. Font size should be 11 or 12. It should not be less or more than this much size. Use ‘bold’ for headings instead of highlighting, italic or underline. Keep it simple. Specify all the details on the title page – topic of the assignment, name of the subject, course or subject code, teacher’s name or name of instructor to whom you are submitting your work, your name along with university number etc. Number all the pages of your assignment except the title page. Adjust your word count. Do not exceed the limit of word count more than 10%. If you are allowed to write 500 words, keep it between 500 – 550. Introduction: keep the details ‘general’ rather than explaining in a specific form. It should provide an outline of what you are going to describe in the further section. Body: Make the use of paragraphs while writing a body. You can also use points or sub point to highlight the content you want the lecturer to notice. Each paragraph should be connected with the previous one. Conclusion: Write summary of the whole content you have described in the body of the assignment. It’s better to end the conclusion part with your own thoughts or suggestions. Never introduce any new information in this section otherwise it will create confusion in the mind of the reader.